BACK ON THE MARKET!!! UNBELIEVABLE NEW PRICE!! UNDER APPRAISAL!! BUYER COULD NOT PREFORM!!! 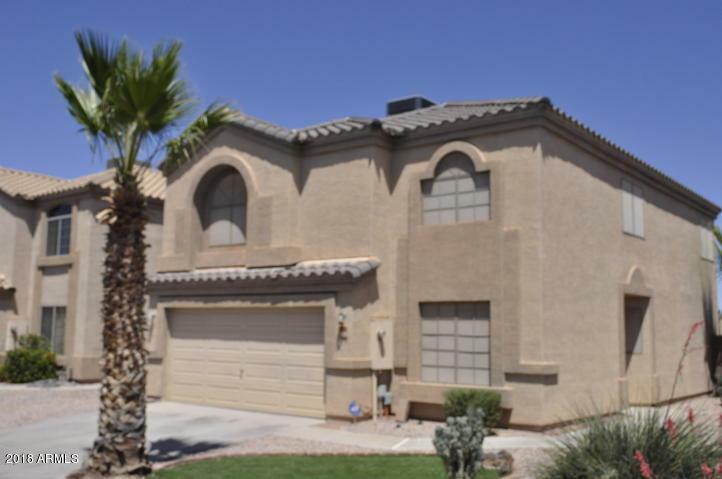 MOVE IN READY GORGEOUS 2 STORY HOME WITH IN-GROUND SWIMMING POOL ON THE GOLF COURSE!!! 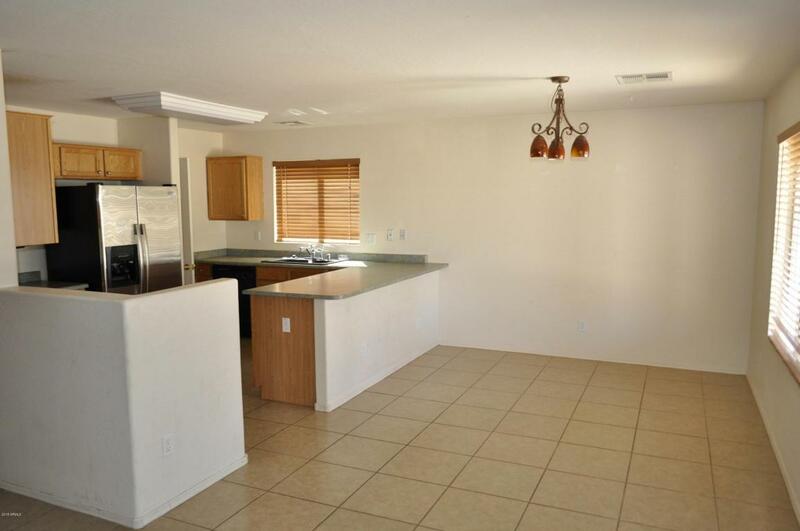 STUNNING TILE, VERY CLEAN AND WELL KEPT WITH 4 BEDROOMS OR 3 BEDROOMS AND AN OFFICE, GREAT ROOM AND UPSTAIRS FAMILY ROOM. 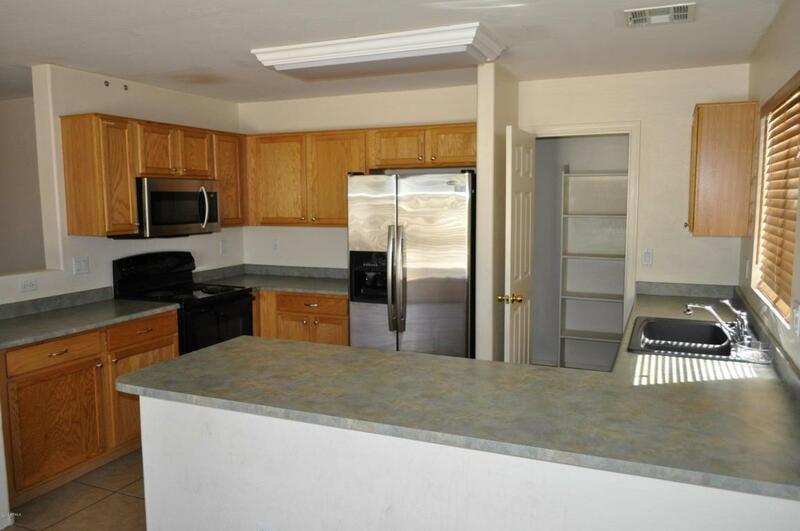 THE HOME FEATURES A LARGE FUNCTIONAL KITCHEN HAS A BREAKFAST BAR WITH WALK IN PANTRY. OFFICE/BEDROOM, LIVING AREA AND DINING DOWNSTAIRS. THREE BED ROOMS ON THE SECOND LEVEL WITH A VERY SPACIOUS FAMILY ROOM. GREAT COVERED REAR PATIO, ARTIFICIAL TURF AND LOW CARE LANDSCAPING! 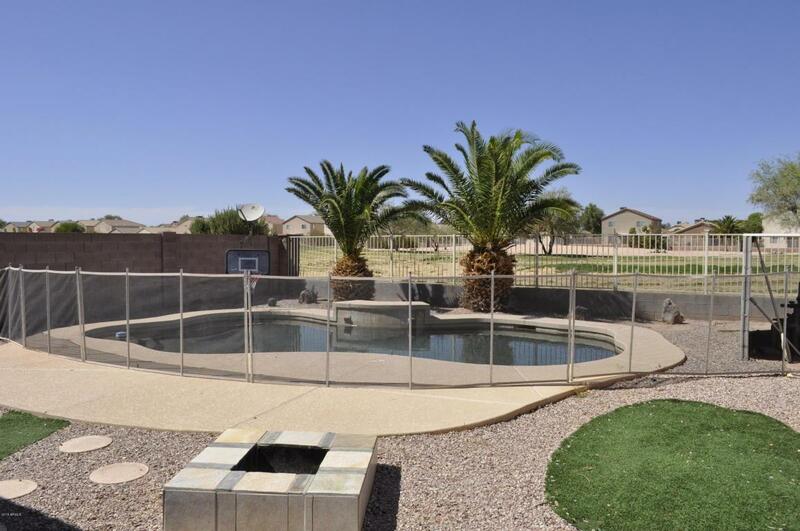 !THE GATED SWIMMING POOL HAS A GREAT VIEW OF THE GOLF COURSE. AND NO WORRIES, GOLF BALLS ARE RARELY FOUND IN THE YARD. THIS IS A GREAT HOME AND A RARE FIND!! HURRY THIS ONE WON'T LAST LONG!! Listing courtesy of Rockgate Realty.